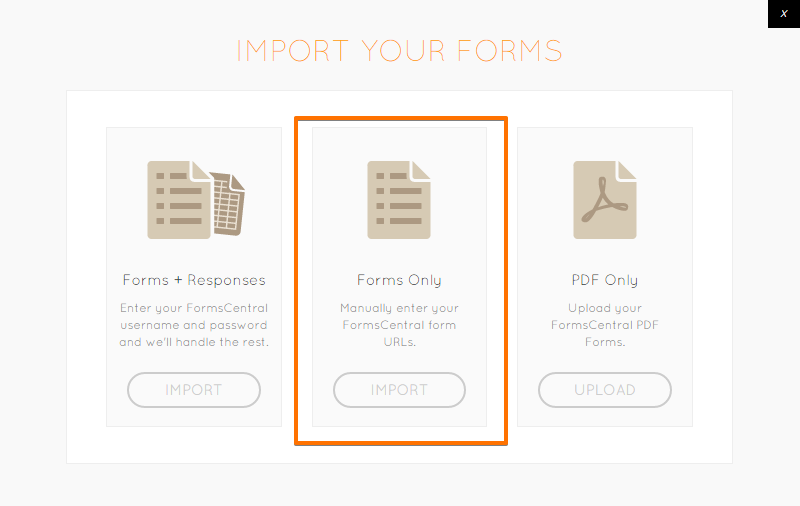 Can I import individual forms from forms central rather than bulking them all in at once? I am planning to migrate 160+ forms to jotform from forms central for Clackamas County Fire Department #1. They will then be using your services on an ongoing basis. I already did an import to test your process and it was very good. 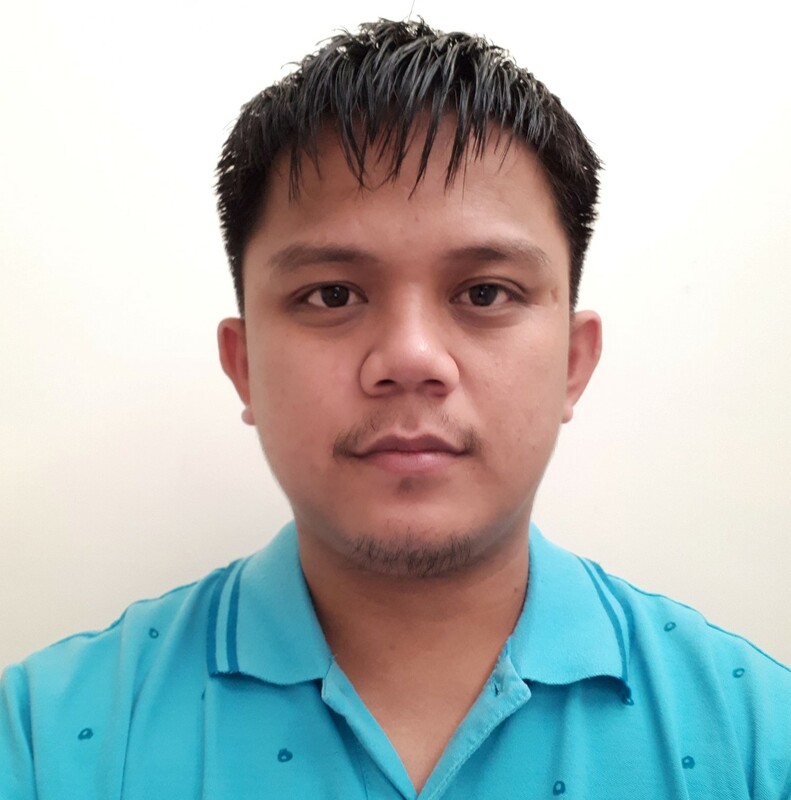 However, I need to be able to import forms and data from forms central one at a time in order to ensure that there is an orderly changeover and to be able to stage the migration of the data without losing any of the archived information. Is this an option now or once we have signed up for one of the plans? As you could see, the guide consists of a few steps to import the data manually. So in this case, I would still recommend importing everything at once using the first option in the form central migration page. By the way, I decided to submit this thread to our developers as a feature request. The option to select what forms and data to import after providing your username and password in the first option in the migration page.